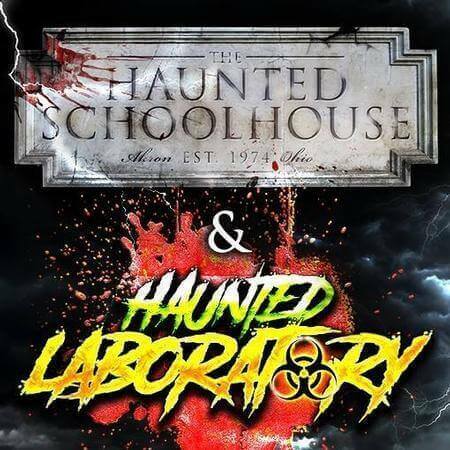 2017 marks the 44th season of the Haunted Schoolhouse and 37th season for the Haunted Laboratory -- two of America's longest-running Halloween attractions. Ohio Haunted House, The FACTORY OF TERROR: 5 indoor shows -, ASYLUM, INDUSTRIAL NIGHTMARE, MASSACURE ON MAHONING, 1300 LOST SOULS and HOUSE OF NIGHTMARES. The FACTORY of TERROR continues to set the standard for Ohio's haunted attractions. 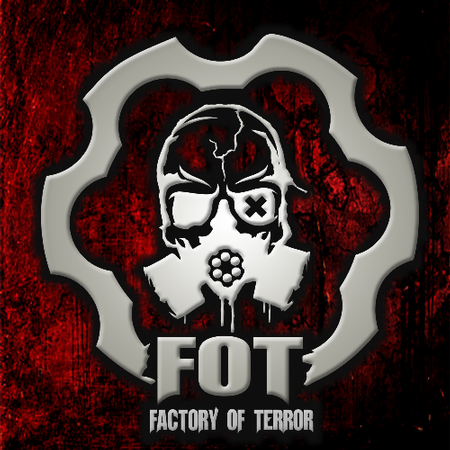 Find out for yourself why the FACTORY of TERROR leaves its fans screaming for more. Night Terrors Haunted House in Ypsilanti near Ann Arbor, Michigan is a MI haunted house thrill park that puts terror in your face with 6 Great Attractions...No Sissys, No Wimps, No Excuses! Click this profile for directions, information, photos, videos, and more.